Posted on Tuesday, March 18th, 2014 at 10:59 pm. Can you believe it is just 50 days from today that the BlogPaws Conference will be taking place? Bow wow and meow wow wowza! 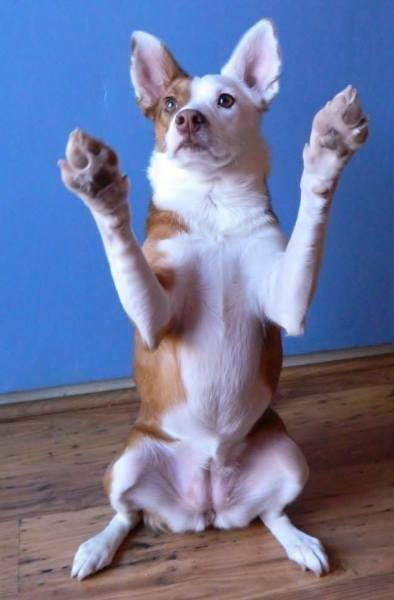 Looks like Ruby is all paws up, as her dog mom, and BlogPaws Community Member, Lara Elizabeth, shares this cute pooch with us for the blog hop!